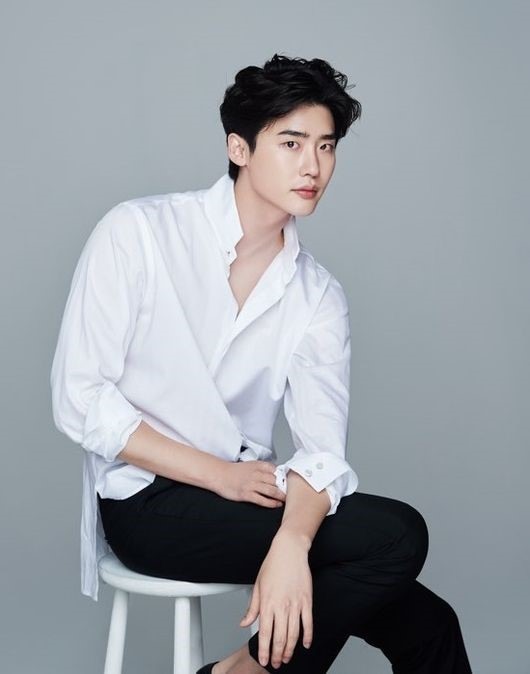 Lee Jong-suk is set to play the lead in a new tvN romantic comedy, directed by Lee Jung-pyo and written by Jung Hyun-jung. Lee will be playing Cha Eun-ho, a genius author and the youngest editor-in-chief at the publishing company where he works. The new drama is getting ready to air in early 2019.